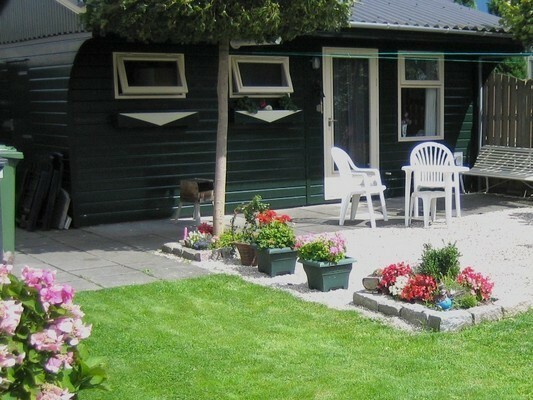 B&B Hollandcottage is lovely situated in Oosthuizen, a little village in the neighbourhood of Volendam and Edam. It affords you a fine view over the polders and ditches. You can use bikes for free. 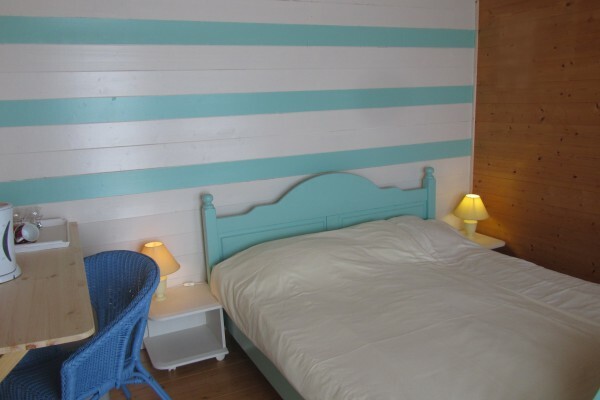 During the stay, your hosts, Jenny and Bram, will serve you every day an extensive breakfast. If the temparature is good we will serve the breakfast on your own terrace or on a nice place near the water. From Oosthuizen you can reach the center of worldfamous Amsterdam by car or by bus within 30 minutes. 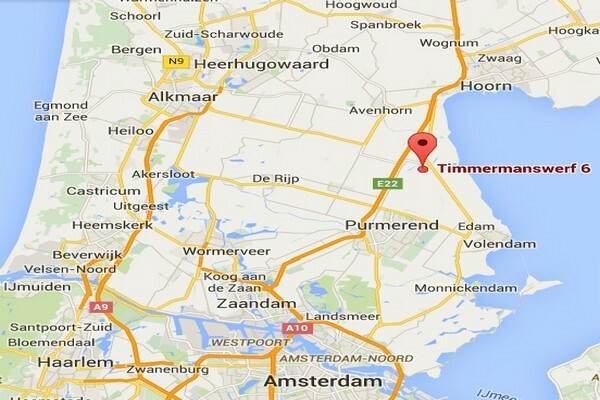 Oosthuizen is situated in the neighbourhood of the historic places Edam, Volendam, Marken, Hoorn en Alkmaar. Oosthuizen is north of Amsterdam. 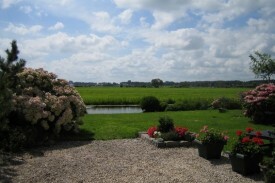 Open fields, many waterways, polders with beautiful farmhouses and windmills. In the summer you can visit the cheese markets in Edam and Alkmaar. In spring you will find many tulip-fields, with magnificent colors. Hollandcottage bedandbreakfast offers you an all-wood, cosy room, a private bathroom, stove, and full privacy because the cottage has an own entrance. Wifi, coffee and tea for free. Rustig gelegen, uitstekende uitzichten. Mooie wandel- en fietsroutes, veel in de omgeving te doen. Did you stay in Hollandcottage? Let us know what you thought about it and help others to make the right choice! * I confirm having stayed in Hollandcottage. 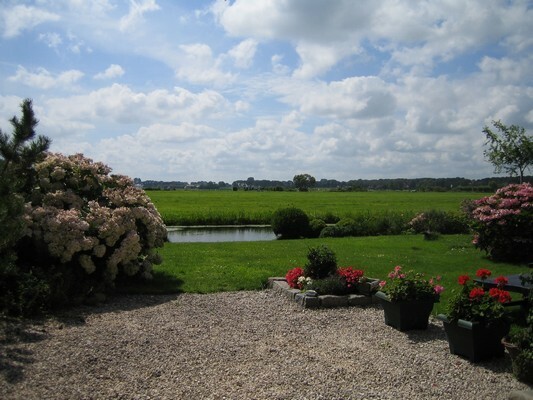 Find other bed & breakfasts in Oosthuizen or all bed & breakfasts in North Holland.